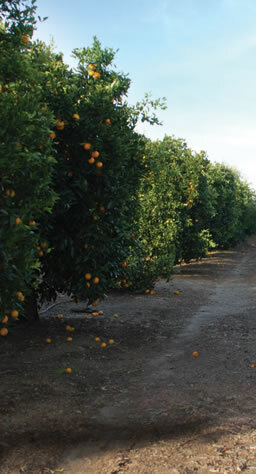 Jacinto Farms | Local Citrus | Oranges & Avocados Available all year! 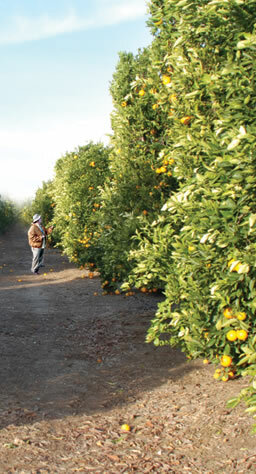 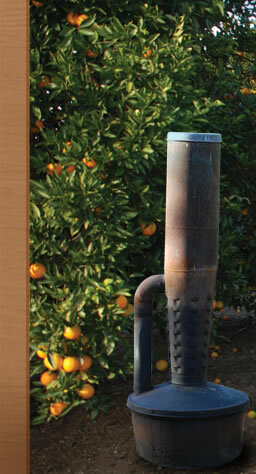 Jacinto Farms has over one hundred acres of citrus, avocado & vegetable production in the area. 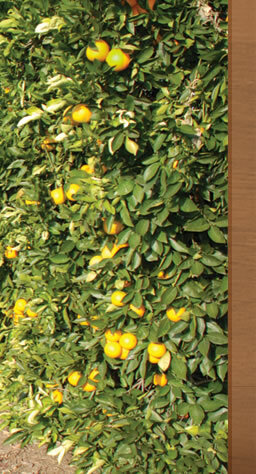 We grow select seasonal varieties that allow us to have oranges and avocados all year round!